All you need, on one dashboard. Make your content findable online, no matter the language. WOVN gives your translations the VIP treatment. 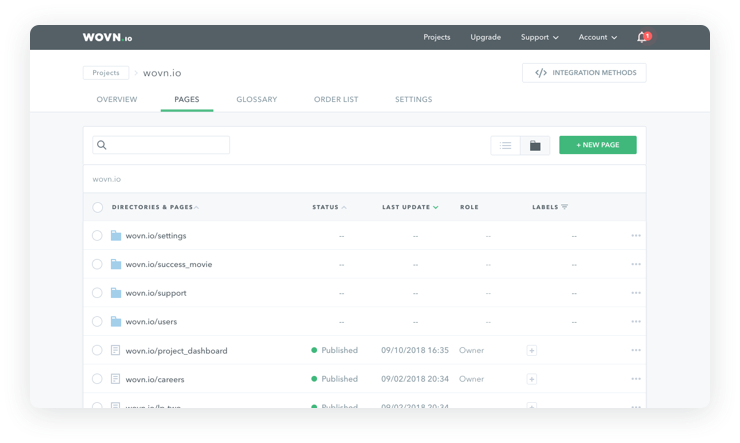 Changes in your content are detected and handled automatically. WOVN.io supports your evolving website. Edit all of your translations in context using the WOVN.io Visual Editor. Get it just right before publishing. 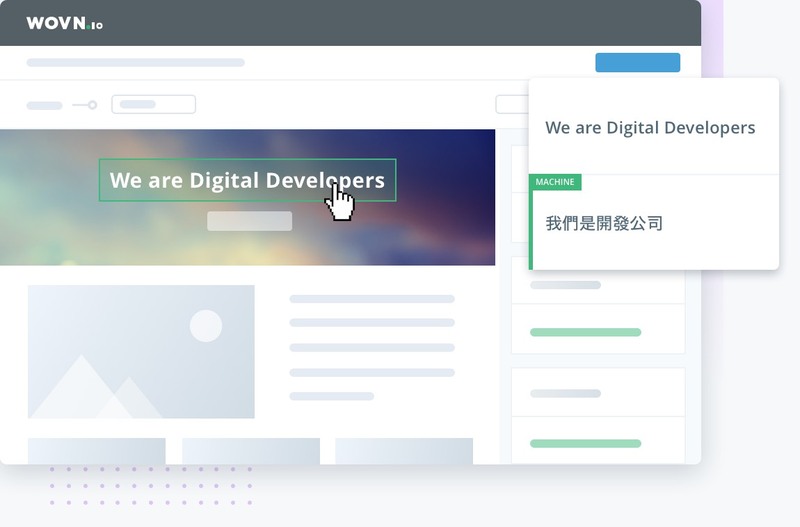 WOVN.io can automatically translate new content for you. This feature is especially useful if you often update your website and for dynamic content. Change images by language for the best user experience. WOVN.io supports your users' mobile and tablet devices. Translate dynamic content on your website, from user comments to account pages. WOVN.io is compatible with your favorite CMS. Check out our wordpress plugin and other integration guides. <meta> and <alt> tags can be localized to improve SEO. Choose your widget from a range of colors, styles, and positions or use your own design. Organize and manage your project workflow using page labels. 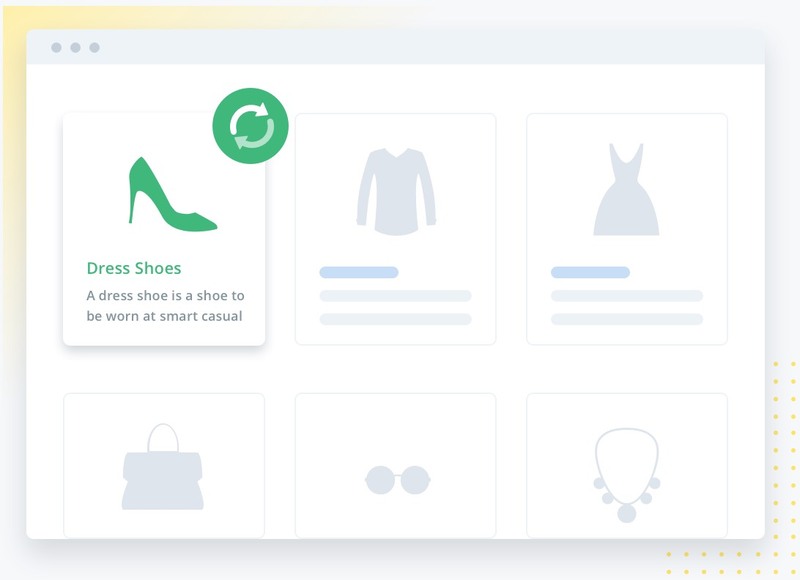 WOVN.io plugs into SaaS websites you use everyday. Leyifan is an international affordable and fast delivery service for ec businesses. In addition to delivery, they also provide advertisement solutions. Tenso.com provides shipping services for products from Japan to anywhere in the world. Customers get a Japanese address to forward parcels to their address abroad. We can support all languages on Google Translate. Check our list here. If the language doesn't appear, let us know and we will find a solution for you. How can I add new pages to my project? 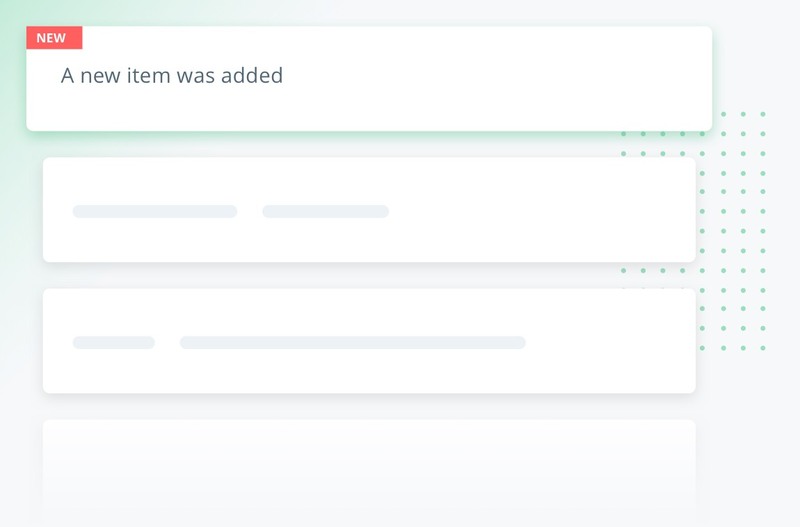 You can either do it manually or make WOVN.io do it automatically for you with its auto page and content add features. How do I set up WOVN.io on my website? You can choose between adding the Code Snippet, the WOVN.io Library or a plugin, if you are using Wordpress. More detailed steps. What type of websites are supported? All types of websistes, from personal blogs, to large ecommerce websites.